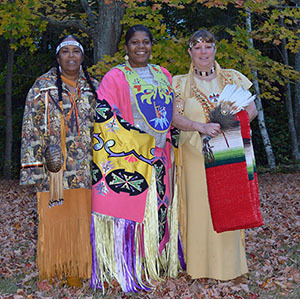 The Eastern Pequot Tribal Government is the Eastern Pequot Tribal Council comprised of duly elected members of the Tribe. Each council member possesses skills and knowledge that Eastern Pequot Tribal members agree make them fit to participate in Eastern Pequot Tribal Government. Click the links below to learn more about each council member’s position, terms of service, background and interests. Please note that all photographs are protected by copyright and may not be copied, altered, downloaded or extracted.